We sell only 100% authentic, genuine, brand new LiLash which we get from the official New Zealand distributor. We've been an authorised stockist longer than anyone else in New Zealand (over 7 years) and have tens of thousands of delighted customers around the world. 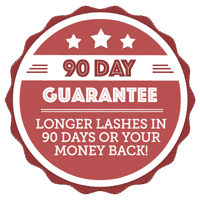 We're the largest retailer of LiLash and LiBrow in New Zealand & Australia and give you our exclusive 90 Day Longer Lashes Guarantee. 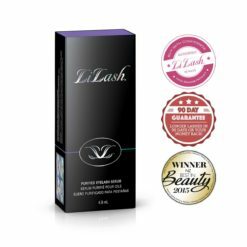 The easiest way to check for authentic and fresh product is to look for the hologram security seal on the side of every LiLash and LiBrow box. Any stock without the hologram security seal is old stock and potentially not genuine. 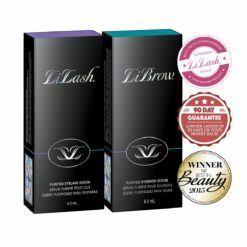 All genuine LiLash and LiBrow comes with a plastic wrap around the box. After just a few short weeks I noticed my lashes and brows growing. I can highly recommend this product. For the first time in forever when i got my eyebrows shaped and tinted the lady cut them cause they were too long. I couldn’t believe it! I get comments on my lashes almost daily. Are they real?…yes they are. This stuff is amazing. I am a big skeptic..took the risk with this and it totally paid off. Why waste money on false lashes when you can use this. I have been using LiLash for 8 weeks despite being skeptical anything could lengthen my stubby little eyebrows. But to my utter delight without exaggeration my eyelashes have not only grown at least 25% if not more, they are thicker and stronger. I am really pleased with the result. Wow this is the best product I have used and I have used them all. I get compliments from all ages and gender on whether my lashes are false. Would not be without the li lash serum it’s my go to. I can’t believe what Lilash has done for me! I had very short and sparce lashes, now I have a full, long and lush lash line! No irritation, so easy to use and totally worth it! No more Lash extension’s for me! Love it. I LOVE LiLash Eyelash Serum. I went from next to no eyelashes to long & think eyelashes. No more extensions for me. People are ALWAYS complimenting them & cant believe they are natural. I highly recommend this product – 10/10. This product is amazing …….. it works!!! Beauty Lounge is so easy to deal with and very efficient. Postage even to Australia is fast. 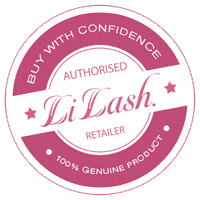 I had fair fine lashes before using Lilash – my lashes are only slightly darker now, but really long both top and bottom – so long I get comments and compliments on them. Love this stuff and will use it forever. I *had* very short, very fine lashes. I’ve used lilash religiously every day for just over three months. By week 7 I started to notice a difference. By week 12 the difference was simply amazing. Last week I went to get an eyelash lift and the beautician couldn’t believe how long my eyelashes were. I’m guessing I will never stop using Lilash! Unfortunately Lilash did not work for me which I was gutted about. I was one of the few people that had an allergic reaction to the serum causing very itchy lashes and lash line. The active ingredient in LiLash was actually found by accident.A glaucoma medication was found to not only help patients with their eye problems, but had the unexpected side effect of growing the patient’s eyelashes well past what their natural growth cycle would produce.LiLash have taken this ingredient, improved it and surrounded it with supporting ingredients which help nourish and condition your eyelashes, producing remarkable results! Will LiLash work for me? Based on the tens of thousands of tubes we've sold over 7 years and the number of success stories we've seen and heard, the chances of it working for you are extremely high.We estimate LiLash works for over 99% of people, taking into account return rates and the overall extremely positive feedback from customers in New Zealand, Australia and around the world.There is of course no risk because all LiLash purchases through The Beauty Lounge come with our exclusive 90 Day Longer Lashes Guarantee! How long does LiLash take to work? Results can appear as quickly as 2 weeks, but for most people the average is around 6 weeks.Ultimate results happen after a full 12 week treatment.How quickly you see results depends a lot on where your eyelashes are at in their natural growth cycle.Patience is the key. Stick with it - the results will come! We've been selling LiLash for over 6 years and have always sold product from the authorised New Zealand distributor. We're proud to be New Zealand's leading retailer of LiLash. We use this experience to provide you with the best advice and service. We know LiLash works - we've seen the results in thousands of delighted Beauty Lounge customers. We're so confident LiLash will give you amazing results, if you don't see results within 90 days send it back for a full refund! What Kind Of Results Can I Expect From LiLash? With over 6 years of experience helping women grow their eyelashes with LiLash, we've seen some remarkable transformations. 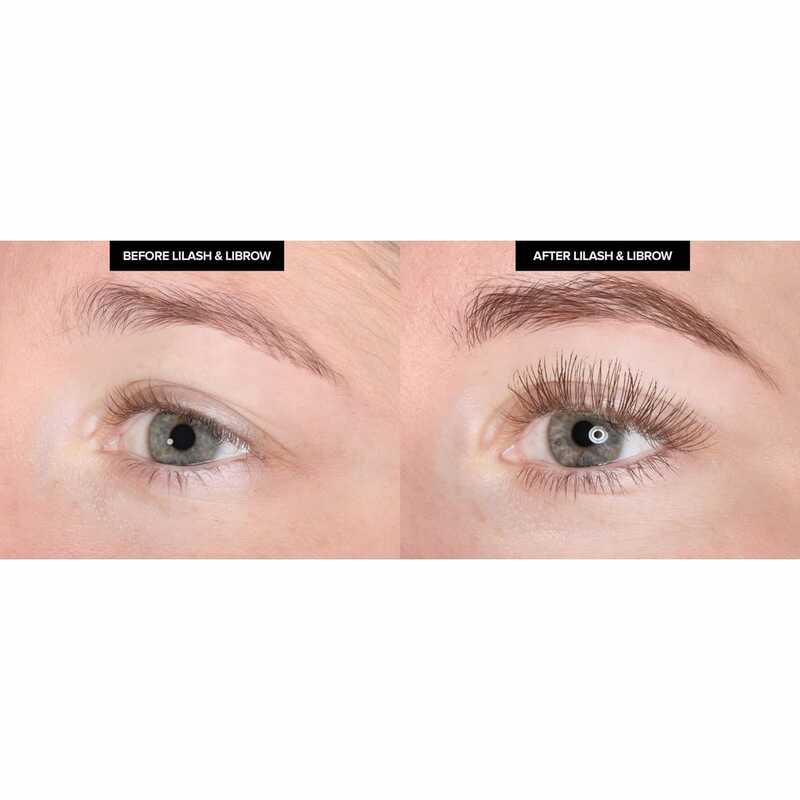 It's difficult to describe the confidence boost our ladies have seen with their beautiful long, natural eyelashes.Let us give you a typical example of the results you'll achieve with LiLash. Alex started out with very short, stubby eyelashes (sorry Alex! ).Tired of paying for expensive and time consuming eyelash extensions, we recommended LiLash Eyelash Serum. 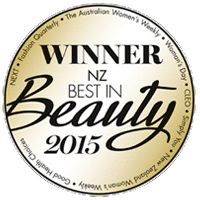 LiLash has been the recipient of multiple NZ Best in Beauty Winner Awards.LiLash won Best In Beauty awards in 2012, 2013, 2014 and 2015. 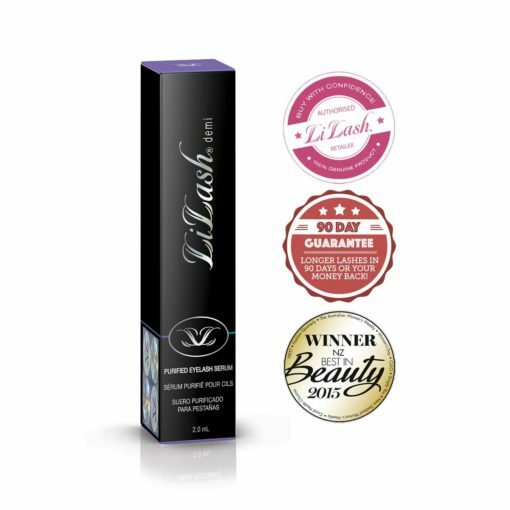 LiLash is the worlds most powerful and fastest-acting eyelash conditioner. LiLash has been clinically tested and proven to naturally lengthen lashes in 4-6 weeks.LiLash is the only non-irritating lash conditioner on the market making it safe for even the most sensitive eyes.Your eyes are the windows into your soul and they should always look their best. LiLash frames your eyes in long, sweeping lashes to create a centerpiece for a stunning look that can entice all the right attention. Lilash is an active product. Wipe all excess from the brush, as more serum does not mean more lashes; it means more chance of irritation. Please use every other day in the morning for the first four applications.It is normal for some people to get a red/pinkness to the eyelid when first used. This is normal and will reduce quickly.One thin coat in the morning on the eyelid at the base of the lashes is all that's needed. Once used as above then use daily for 4 - 6 weeks. Your lashes will start to be visibly longer. Once your lashes are at the length you want, use 1 - 3 times per week or every other day to maintain the length.You can apply mascara after LiLash has been applied. Just wait 2-3 minutes for the LiLash to dry and then apply mascara as normal. Do you sell genuine LiLash? 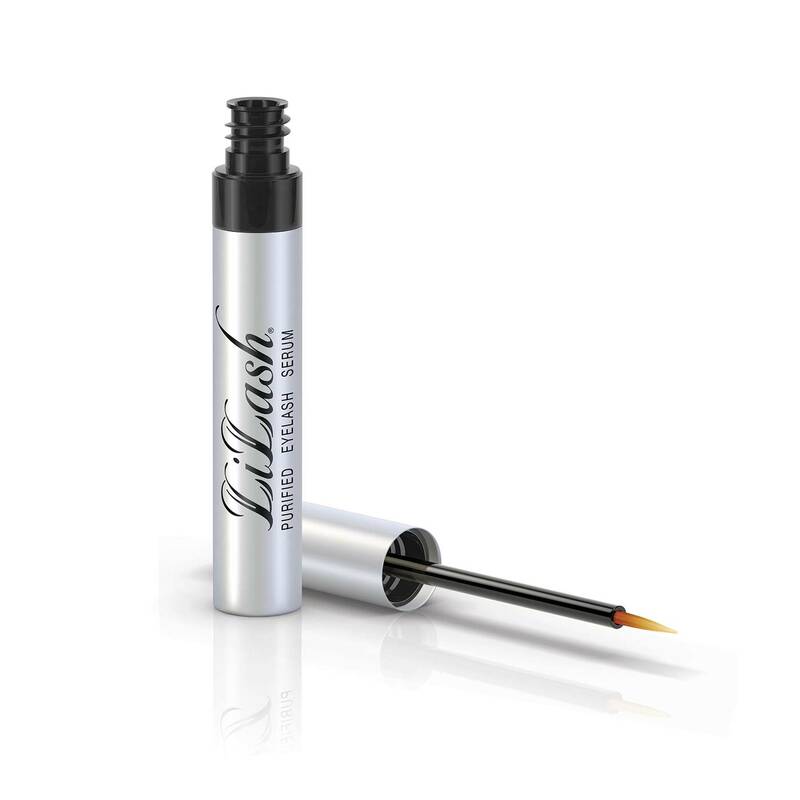 We sell only 100% authentic, genuine, brand new LiLash and LiBrow stock which we get from the official New Zealand distributor. We’ve been an authorised stockist longer than just about anyone in New Zealand (over 7 years) and have tens of thousands of delighted customers. We’re the largest retailer of LiLash and LiBrow in New Zealand and Australia. How long does it take to start seeing results with LiLash? Results can appear as quickly as 3-4 weeks, but in most cases take 6-8 weeks. Ultimate results happen after a full 12 week treatment. 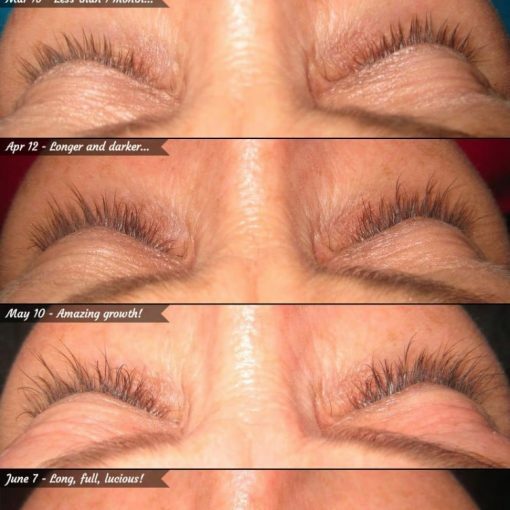 How quickly you see results depends a lot on where your eyelashes are at in their natural growth cycle. Patience is the key; stick with it – the results will come! How long will one tube of LiLash last? The first tube of LiLash Full Size (4ml) lasts for approximately 5 – 7 months because you use it every day. Your second tube will last 9 – 12 months as you will be using less frequently to maintain your eyelash length. Your first tube of LiLash Demi (2ml) will last 3-4 months. Subsequent tubes of LiLash Demi will last 4-6 months if used less frequently. Yes. You can apply mascara after LiLash has been applied. Just wait 2-3 minutes for the LiLash to dry and then apply mascara as normal. 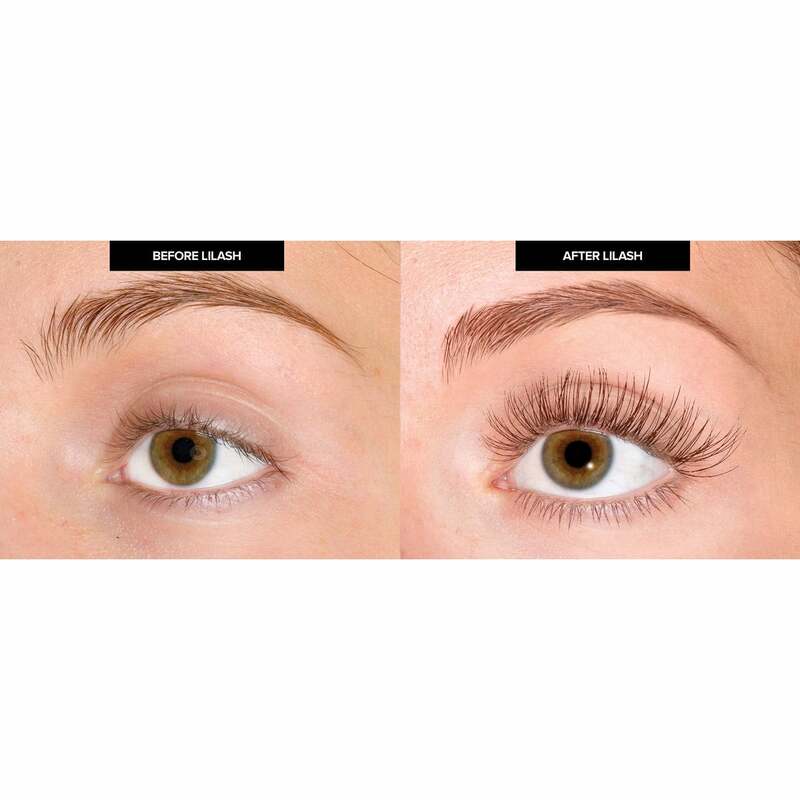 Yes, you can start using LiLash with your current eyelash extensions in. 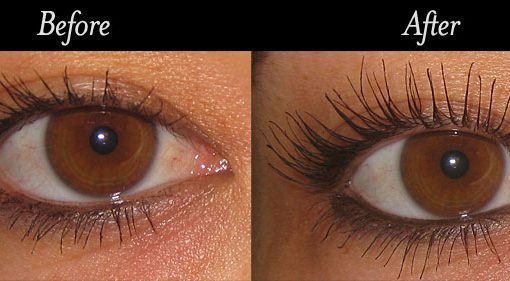 When your eyelash extensions are removed, we recommend you do not replace them to enable LiLash to grow and shape your eyelashes naturally. Yes, just make sure that the serum is dry (it should feel dry after 2-3 mins) and maybe give it a further 10-15 minutes to make sure it has fully absorbed before swimming. Testing of LiLash has been extensive, but it has not been tested during pregnancy. LiLash is a beauty treatment. Continued use is necessary to maintain results. If discontinued, your eyelashes will gradually return to their normal growth cycle and eventually return to their length before use. A 1-2 week break is recommended between treatments to allow your hair follicles to rest and re-stagger their growth pattern. I have sensitive skin/eyes, should I use LiLash? LiLash is formulated to be non-irritating, however if you have sensitive eyes or suffer from any type of skin disorder, you will be purchasing LiLash at your own risk. No. LiLash is formulated to be paraben free. When will my tube of LiLash expire? After your tube of LiLash has been opened it will last 9 months with no impact on effectiveness. If LiLash is unopened it will last 2 years. Please do not use your product after 2 years as the active ingredient will no longer be effective. Will LiLash change my eye colour? The shades of green and blue that make your eye colour unique to you will remain the same with correct application of LiLash. 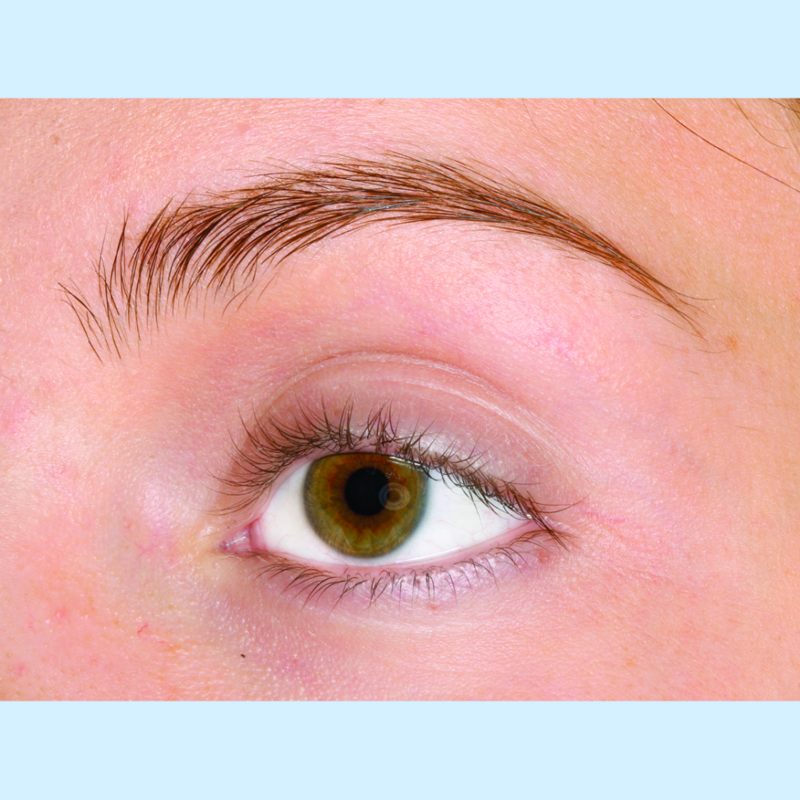 We’ve never received any reports from our customers of a change in their eye colour with proper application of LiLash. Any reports you see of changing eye colour are likely placed by competing brands and/or companies looking to detract from LiLash’s dominance in the market. I noticed some skin discolouration where I apply LiLash, should I be concerned? 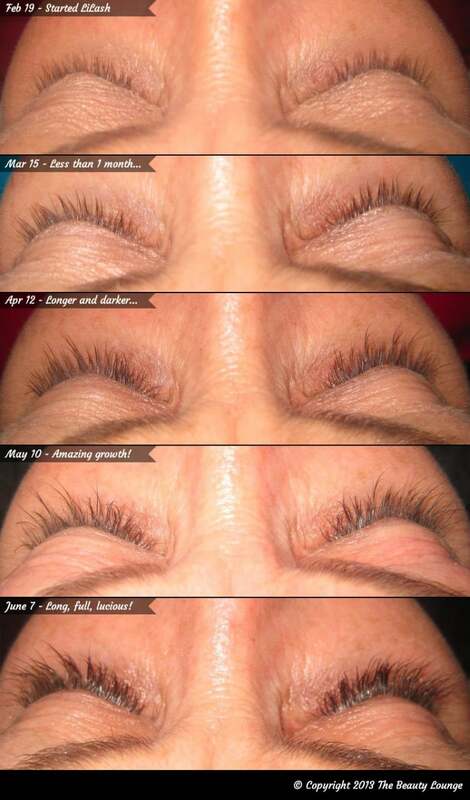 A tiny percentage of customers have noted a slight darkening of the skin on the eyelid where they have applied LiLash over a prolonged period of time. In most situations this will naturally fade with discontinued use of the product. Yes. The ingredients of LiLash are not animal products or derivative of animal products. Is LiLash tested on animals? What are the ingredients in LiLash? 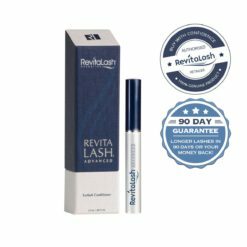 We’ve compiled the following data from feedback from thousands of customers over 7 years of selling eyelash serums. See how LiLash stacks up against the competition.